FREQUENTLY ASKED QUESTION ABOUT OGDEN UNCON. Q: When and where is Ogden UnCon? A: Ogden UnCon is June 7th, 8th, & 9th, 2019. Exact times will be posted on our website as the event draws closer. Ogden UnCon will be held at Ogden Eccles Conference Center, The Monarch, and Ogden Amphitheatre (all within about a block of the Ogden Eccles Conference Center). Q: What are Ogden UnCon’s purchase policies? A: 1. Regular admission passes/tickets do not include entry to events (ex: concerts) or certain workshops (ex: SFX makeup) and must be purchased separately. 2. $5 service charge is added for every admission pass/ticket sold at the door. 3. We are not mailing tickets prior to the event, we recommend not purchasing from 3rd party sellers as the pass/ticket may be fraudulent. 4. No level of passes/tickets are guaranteed admission to panels, special events, or workshops; VIPs are admitted first. 5. Celebrity and event schedules are subject to change. 6. Certain panels, special events, and workshops have an age limit. 7. All passes/tickets, vouchers, booths, photo-ops, etc. are non-refundable. All policies, disclaimers, and conditions are considered reviewed and accepted once payment is made. Please see our “General Disclaimers & Policies”, “Vendor Policies, Disclaimers, & Conditions”, and refer to our F.A.Q. before making your purchases. Q: When will I receive my passes/tickets? A: In order to protect Ogden UnCon and its fans from any fraudulent activity, passes/tickets will not be mailed out prior to the event. Regular pass holders will be able to pick up their passes/tickets in the designated registration area during the event. VIP attendees are being given the option to pick up their passes/tickets the Thursday (June 6th, 2019) before the event at Ogden UnCon’s headquarters. In addition, for those VIPs unable to pick up passes/tickets the day before, VIP attendees will have a separate entrance and registration area. Q: Is there a discount for buying my passes/tickets prior to the event? A: Yes. All admission passes/tickets sold at the door during the event will be subjected to a $5/pass/ticket service charge. In addition, VIP passes will only be sold prior to the event and are limited in availability. Q: Can I buy a VIP pass at the door during the event? A: No. VIP passes are limited in availability and are only being sold online prior to the event. Q: Do I still get to meet celebrities if I am not a VIP attendee? A: Yes. All pass/ticket holders have the opportunity to meet the celebrities. VIP attendees will have priority access to do this. Q: Can I upgrade my pass/ticket? A: We can only upgrade your pass/ticket thru May 17th, 2019. After which you must purchase additional passes at the door. To upgrade your pass/ticket, contact info@ogdenuncon.com. Q: Do I have to buy a pass/ticket for my child? A: 1 child, aged 5 years or younger, will be permitted for free for each adult pass/ticket. Additional children, and children over age 5 will have to have their own pass/ticket. Children age 6-12 years are eligible for 10% off passes/tickets (excluding VIP). Q: I am a VIP pass holder, does my child get VIP perks too? A: 1 child, aged 5 years or younger, will be allowed to accompany each VIP pass holder for events with no age limit. Additional children, and children over age 5 will have to have their own VIP pass purchased at regular price. Q: Are you offering any discounts on admission passes/tickets? 1. 1 child, aged 5 years or younger will be permitted for free for each adult pass/ticket. 2. Children aged 6-12 years will receive 10% off on regular admission passes/tickets. 3. Teachers will receive 10% off on regular admission passes/tickets. 4. Military will receive 10% off on regular admission passes/tickets. 5. Seniors (65+) will receive 10% off on regular admission passes/tickets. 6. First responders will receive 10% off on regular admission passes/tickets. Evidence will be required when picking up passes/tickets at registration. If evidence is not provided, the extra 10% will be added on before tickets will be dispersed. Discount is only for the teacher, senior, etc. and cannot be used to purchase tickets for family and friends. Q: What is included with a Vendor/Artist Booth or Table purchase? A: Both booth and table purchases will receive 1 – 6’ table and 2 chairs. Booth & table purchases will receive 2 Vendor passes. Additional Vendor passes can be purchased for $25/each. Q: What are the accepted payment methods at the event? A: In the event of internet connectivity problems, it is highly recommended you bring cash. ATMs will be nearby. If you prefer not to deal in cash, it is recommended to pre-purchase your passes/tickets, photo-ops, etc. online prior to the event. Q: How do I meet the celebrity I am coming to see? A: Most celebrities will have their own space on “Celebrity Row” with available times where attendees can come talk to the celebrity and obtain autographs and pictures. Q: Can I take pictures of the celebrities at Ogden UnCon? A: Yes - once you obtain permission from them or their representation and pay any costs their representation charges for doing so. Q: Can I broadcast meeting celebrities at Ogden UnCon on my social media? A: Yes - once you obtain permission from them or their representation and pay any costs their representation charges for doing so. 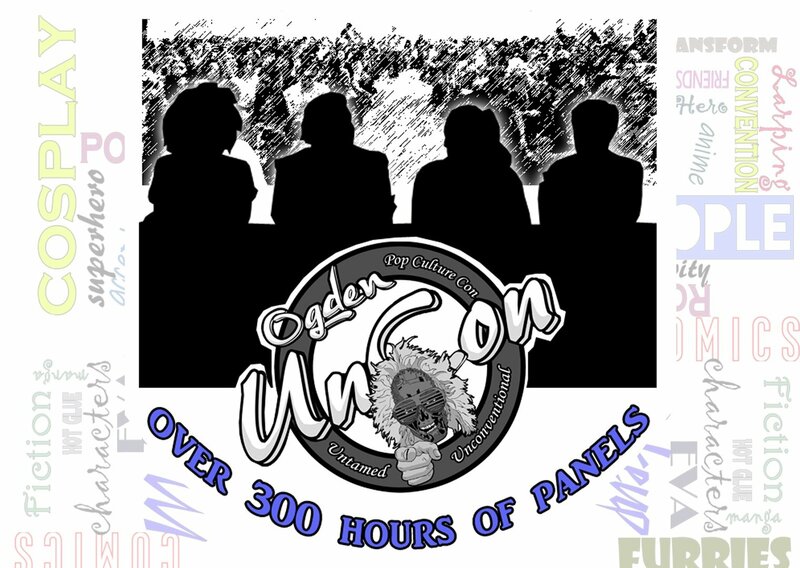 Ogden UnCon encourages you to broadcast your adventures at the event as long as all parties involved agree to being included. Q: How much does it cost for autographs and photo ops? A: Most celebrities’ representation set the cost for autographs and pictures/selfies taken at their booth space and can vary anywhere from $Free - $50+ depending on their representative. Most celebrities’ representation will only accept cash for these items. Professional photo ops are available for certain celebrities and will be available for purchase online, as well as at the “Additional Tickets” booth at the convention. Please keep in mind that cash may be required for certain purchases at the convention. Q: Will all of the celebrities be there all three days? A: Each celebrity guest has a different schedule, and some will be there all three days, and some will only be there one day. Schedules will be listed on each guest’s biography page as the event draws closer. Q: Are all guests guaranteed to show up to the event as scheduled? 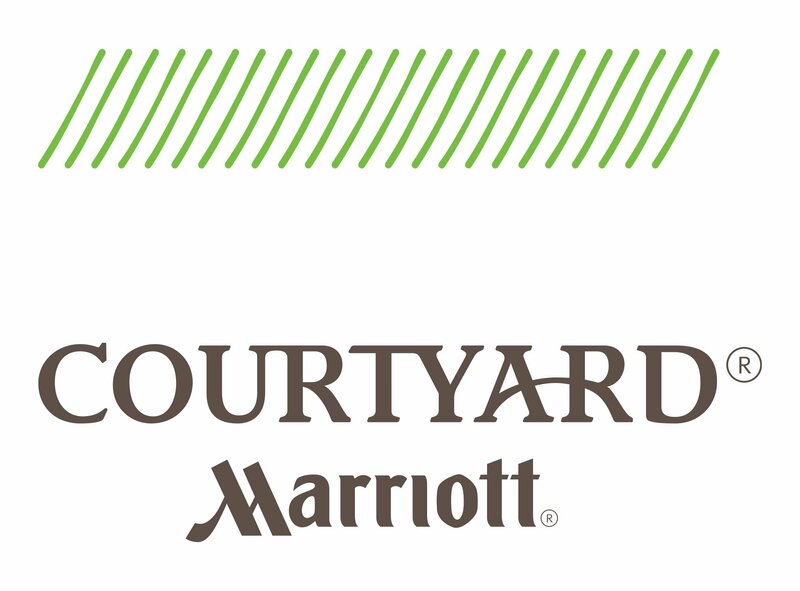 A: All guests that are announced have committed to being at the convention. The convention & the guests have the right to cancel if circumstances require it. If we or one of our guests is forced to cancel their appearance, our goal is to try to find a comparable replacement. Q: What is the Literary Track? 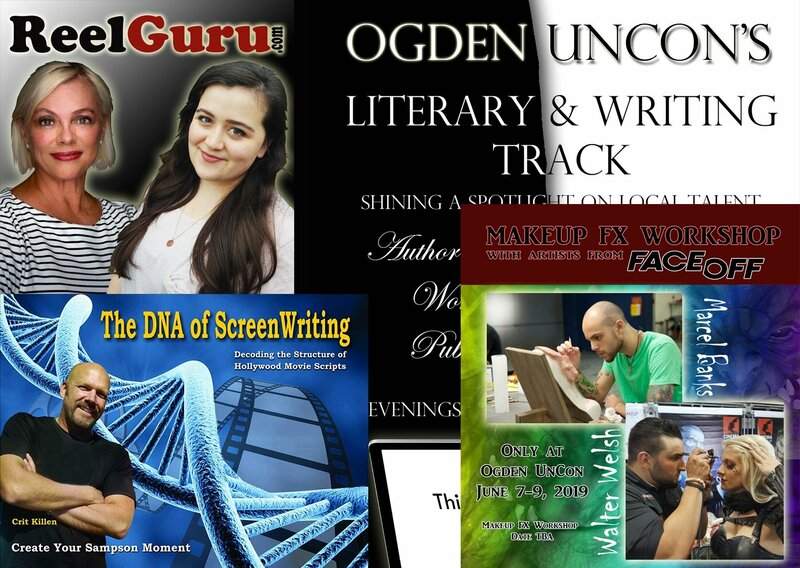 A: Ogden UnCon’s Literary Track is intended to not only bring you the authors and comic book creators that you want to meet, but also to help shine a light on aspiring authors and artists. We will do this by having authors and comic book creators host not just panels, but also in-depth writing workshops. We will also be providing an opportunity for authors and artists to pitch projects to professional acquisition editors and literary agents. Q: When will authors or comic book creators be signing? A: The author or creator will have a schedule of their availability at their table/booth space. You can also find the information in the author’s or creator’s biography page as the event draws closer. Q: Do authors or comic book creators charge to sign their book? A: It is at the author or creator’s discretion, but most do not charge extra to sign their book, only for the cost of the book itself. Q: What are the costs associated with panels, events, and workshops? A: Panels & some workshops are free for everyone to enjoy. Events & some workshops are free for VIP attendees but will have an additional cost associated for all others. Additional costs are nominal and range anywhere from $5 - $20 for each event or workshop, per person. These events & workshops can be registered for (VIPs) and/or purchased (regular pass holders) on our website by selecting the event’s/workshop’s page and clicking on the appropriate link. If seating is still available, tickets can be purchased for special events or workshops at the convention’s “Additional Tickets” booth or at the location of the event/workshop as well. Q: How will I know what panels, special events, or workshops are available? A: VIP pass holders will receive an email notifying them of when special events or workshops are added to the site. Otherwise, all panels, special events, or workshops will be placed on our website and announced via social media as they become available. 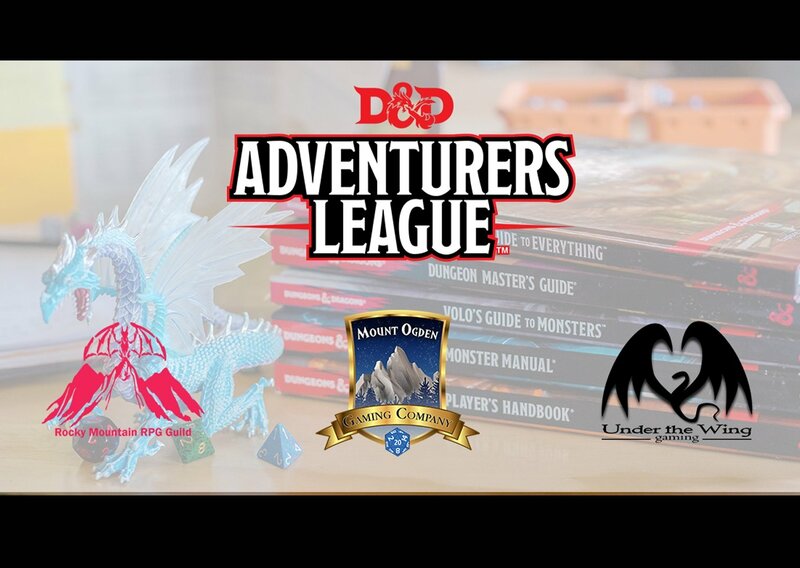 We will be regularly adding new content to our site over the months leading up to the convention, so if you don’t follow social media, it will behoove you to check our site regularly. Q: Are there age limits for any panels, special events, or workshops? A: There are a few panels, special events, and workshops that are either too technical or may be inappropriate for children under certain ages. For example, the burlesque show is only for those age 18+ and the SFX makeup workshop is considered too technical for those under the age of 12. Please verify that your child will be permitted before making any purchases. Q: What does ‘Preferential Seating’ mean for VIP attendees? A: VIP preferential seating means we let you in first, so you can sit wherever you prefer! VIP attendee lines are admitted into panels, workshops, and events starting 10 minutes before the start time, after which, all others will be admitted. If you are not in the VIP line for any panel, workshop, or event starting 10 minutes before the start time, we unfortunately cannot guarantee your preferential seating. Q: When can I start lining up for a panel, event, or workshop? A: The lines will be set up based on expected demand/attendance. Our “Event Schedule” page will have schedules for panels, special events, and workshops as the convention draws closer. Lines will typically be allowed to start forming at 15 mins. before the start of the panel, event, or workshop. Q: Will rooms be cleared in between panels, events, & workshops? A: Yes. We will do this to ensure that our VIP ticket holders are able to take full advantage of their preferred seating perk. Q: Can I hold seats for people in my party? A: No. You should make sure everyone in your party is with you in line. Q: I am a VIP pass holder, can people in my party who are not VIP pass holders enter the panel, event, or workshop with me? A: No. Only VIP pass holders get to enter 1st. Q: Is it a requirement to dress up in costume to attend this convention? A: No. If you don’t want to dress in a costume, you are under no obligation to do so. Everyone is encouraged to be themselves in whatever clothing makes them happy! Q: What are your costume requirements? A: Breasts, groins, and buttocks must be adequately covered (pasties are not adequate). Undergarments need to be worn underneath revealing items like loin cloths, miniskirts, and deep v-cut or backless tops. As there will be space set up for a Cosplay ER, repair items will not be permitted (needles, scissors, hot glue guns, etc.). Shoes must be worn for both hygienic reasons and to prevent injury (you may remove your shoes while on stage if you are participating in the cosplay contest). Law enforcement and security costumes must be distinguishable from official uniforms. No wheeled items permitted (excepting strollers and wheelchairs). Hate symbols (ex: swastikas) and hate mongering costumes (ex: Hitler or KKK members) are utterly unacceptable and the wearer will be refused entry to Ogden UnCon without refund. Q: What are the weapons restrictions? A: All weapons will be inspected upon entry to each convention location and tagged as safe; the tag may not be removed while at the convention as any weapon spotted without a tag will have to go back through weapons check. Weapons must be easily identifiable from real weapons and constructed of lightweight & safe materials. Acceptable materials for weapons include: foam, plastic, wood, cardboard, rubber, thermoplastics (ex: Worbla), or paper. Metal pieces may be used as décor on the weapon but cannot be the main construction material used, nor may they be sharp or pointed. No “live steel” weapons (knives, swords, scissors, ‘Freddy Kruger’ gloves, etc.). All prop firearms cannot be capable of firing ANY projectiles (BBs, water, paint, Nerf, dart, etc.). Real firearms are completely prohibited, regardless if disassembled. Real bats, paddles, clubs, nunchucks, brass knuckles, etc. made of metal or wood are not permitted but prop replicas made of foam, plastic, wood, cardboard, rubber, thermoplastics (ex: Worbla), or paper are acceptable. Whips, ropes, lassos, and similar items have to be coiled and secured to the wearer at all times or be subject to confiscation. Spark producing, flammable, or electronic control device (ex: taser) weapons are also not permitted. Q: What are the procedures for taking my prop weapons outside of the convention? A: Prop weapons should be kept in convention spaces. If you leave any of the convention’s designated areas, we ask that you promptly put away all prop weaponry. Q: What about prop weapons I might purchase at the convention from a vendor? A: If you intend to carry your purchased prop weapons with you at the convention as part of your costume and not in the bag provided with your purchase, or if it is unable to fit in a shopping bag, it must be inspected at the weapons check point and tagged as safe. It must adhere to all weapons restrictions, if they do not adhere they must be removed from the premises and stored in your vehicle or hotel room. Q: What is the proper way to handle my prop weapons while at the convention? A: Your props should never be displayed to anyone in a threatening manner. It would be ok to display it in what may appear to be a menacing manner to pose for a photo, but the weapon should never appear to be threatening while walking the floors of the convention. Q: Can I take my large prop or large prop weapon into a panel with me? A: No. Any large prop or large prop weapon that prevents visibility or comfortable seating of other attendees, must be secured by the owner prior to attending the panel. The convention can be in no way responsible for babysitting the prop. Q: How do I become a featured cosplayer for the convention? A: It is Ogden UnCon’s stance to not favor any one cosplayer or cosplay group. We may, at times, take on a cosplayer to represent a specific character for the convention’s marketing needs, and this cosplayer would be advertised for and go through an interview process for this reason only. Q: What if I have read all through all of the questions about cosplay and I still don’t know if my costume or prop weapons will be acceptable? 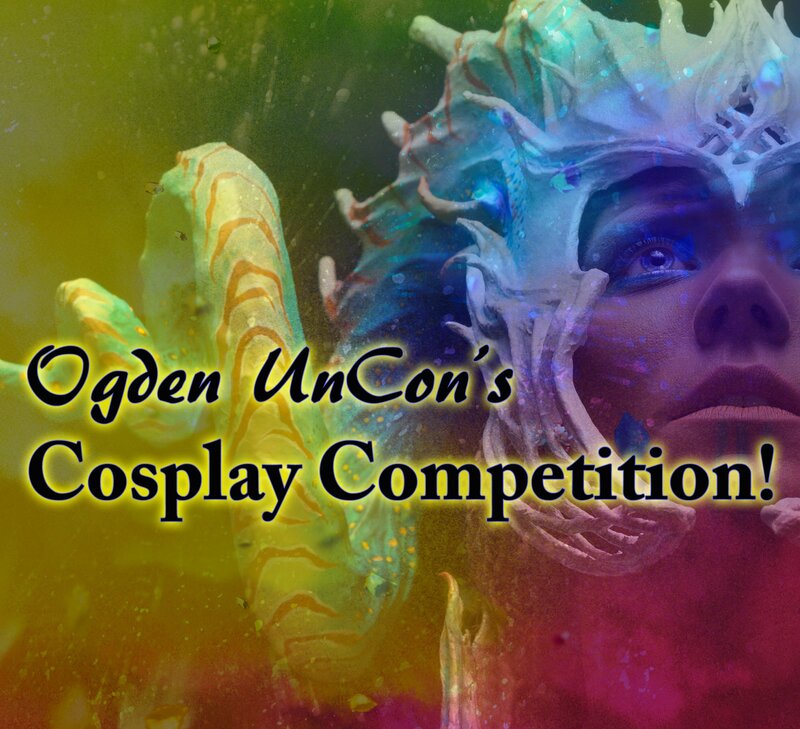 A: Please email us at info@ogdenuncon.com if you have further questions about your cosplay.